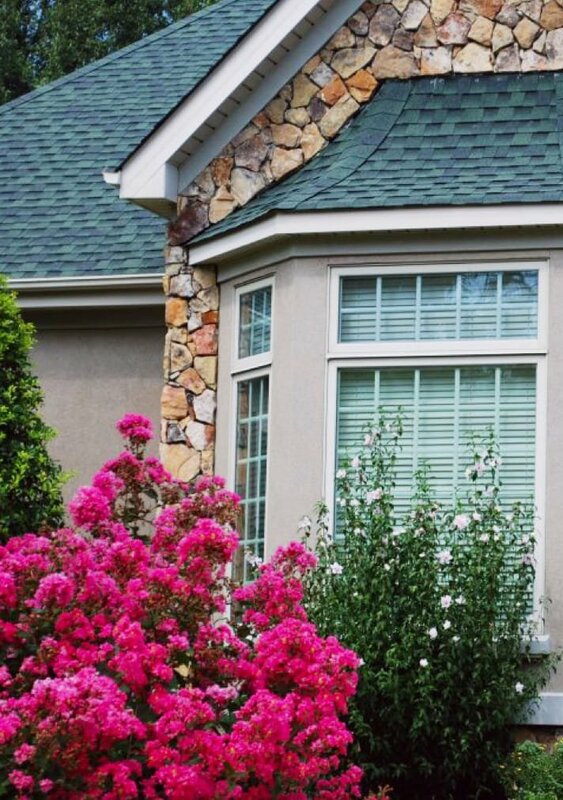 Homeowners face many challenges in their homes due to energy inefficiencies that come from windows. Old, mediocre windows lead to drafts, temperature spikes, and high electric bills. Taylors has risen to the challenge by creating an innovative window that fight the elements. The Eco-Package helps defeat a home’s energy problems by combining Ultimate 12 double-pane glass technology with a non-conductive Duralite spacer system that repels and reflects 88% of all heat or cold. 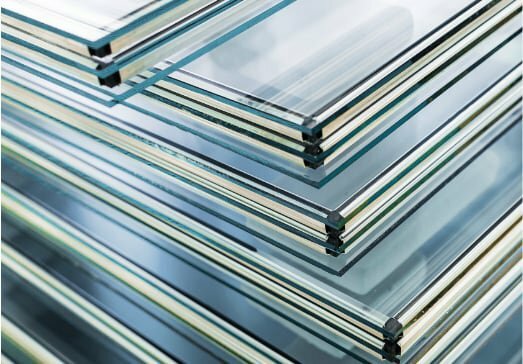 Because your windows are 80% glass, Taylors dedicates our efforts toward creating and continually innovating an unrivaled high performance glass system. Protect your home with the Eco-Package high performance glass system guaranteed by the Taylors Promise. 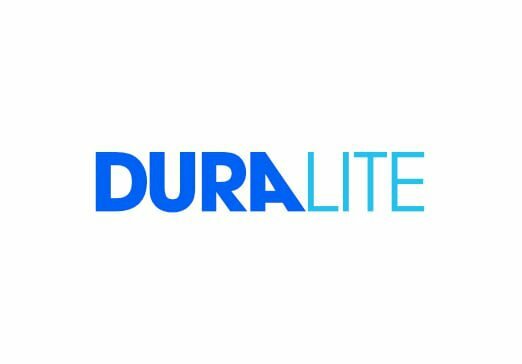 We use a Duralite Spacer System with a glass spacer bar that, unlike commonly used metal spacers, allows only minimal energy transfer between pains of glass. Our Ultimate 12 double-pane glass technology is engineered to reflect heat and cold. Our glass is Energy Star rated. We are passionate about manufacturing windows that are energy efficient. 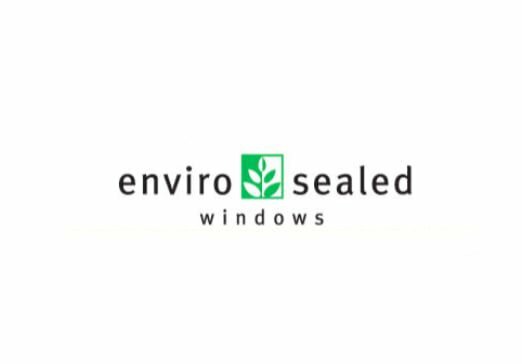 Our enivrosealed windows save the environment and save you money. Find out more about how we do it.